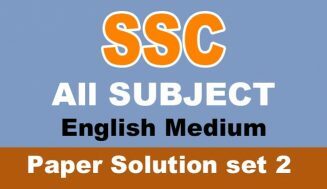 Aap 9th standard ka syllabus online pdf format me hamari website se download karsakte hai. 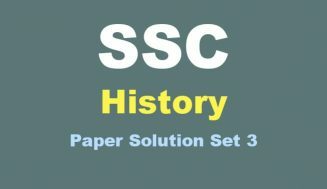 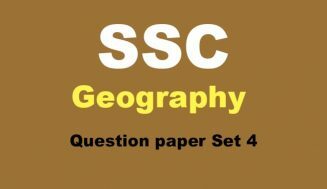 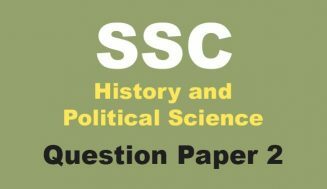 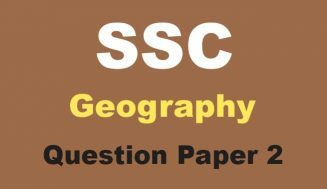 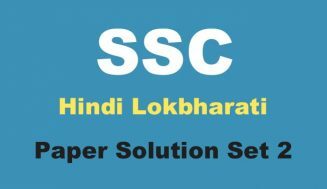 Hamari is website me aap logon ko SSC Board sample question papers bhi diye gae hai. 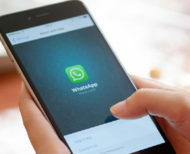 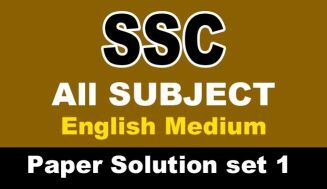 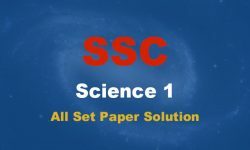 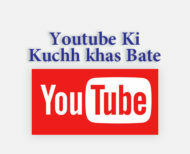 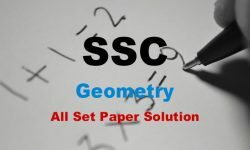 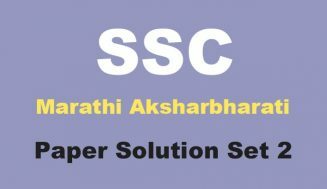 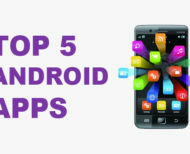 Question papers aur question paper solutions bhi aap is website se pdf format me download karsakte hai. 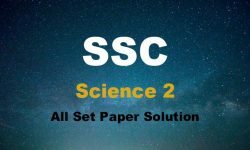 Question papers aur solutions set wise diye gae hai. 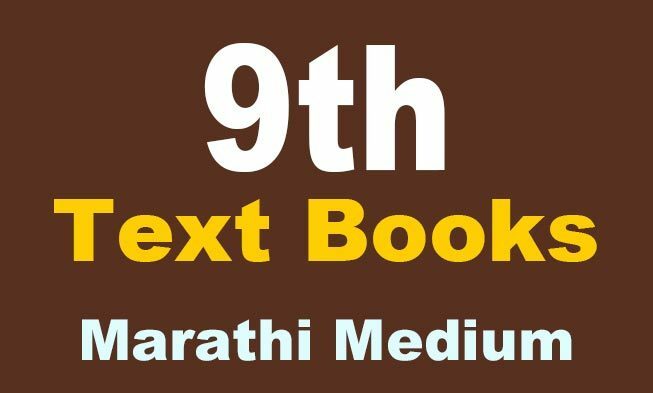 Is post me apko Maharashtra Board 9th English medium ki sab textbooks pdf format me milegi. 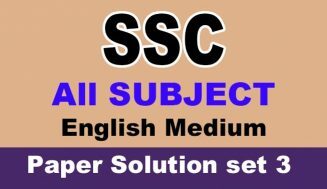 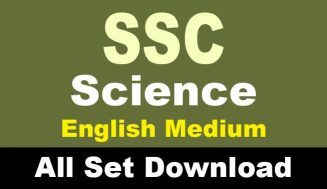 is website se aap log SSC English, Marathi Medium & Urdu medium ka syllabus bhi download karsakte hai pdf format me.